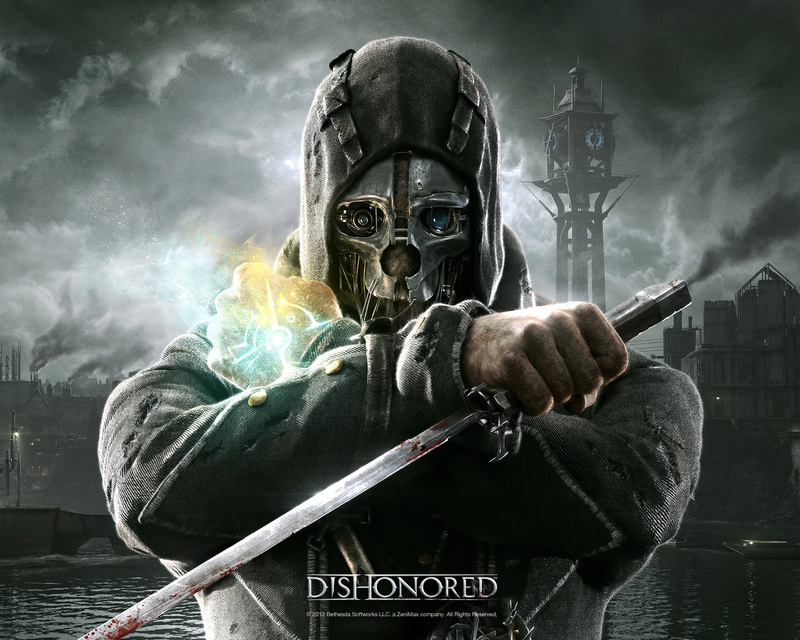 In this podcast we discuss first-person stealth-action game, Dishonored. Paul nominated this game on it’s great reviews and it’s engaging story, but Chris was excited to play and would have likely nominated it if Paul hadn’t claimed it first. Bonus HPs included the best game club game for the year, more Hearthstone and what games might be coming in the next year. Next month we are going with turn-based strategy game, Might and Magic Heroes VI (or Heroes of Might and Magic 6, depending on who you ask). Send us your questions and comments about this show, the upcoming game, or anything else you feel needs your attention at podcast@10-hp.com. Music in this podcast was taken from some of our favorite games–Jones in the Fast Lane, Master of Orion, and FTL. It turns out King’s Bounty did predate Heroes of Might and Magic.